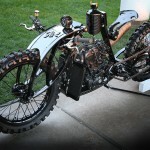 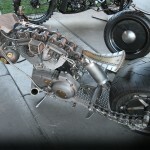 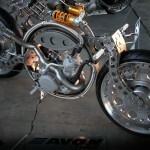 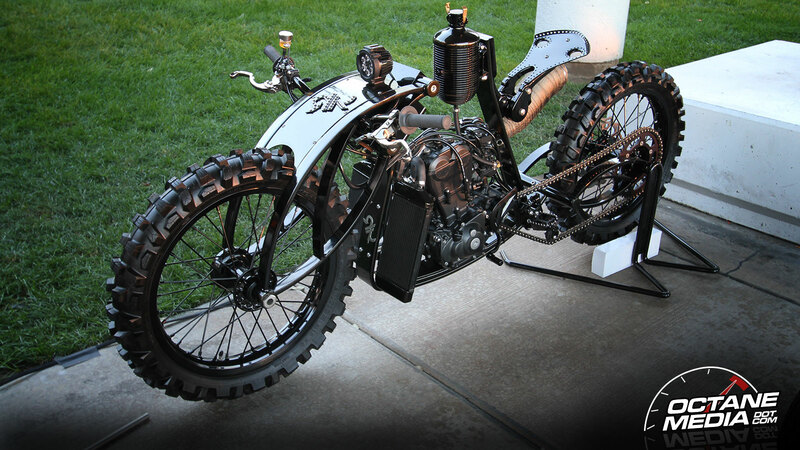 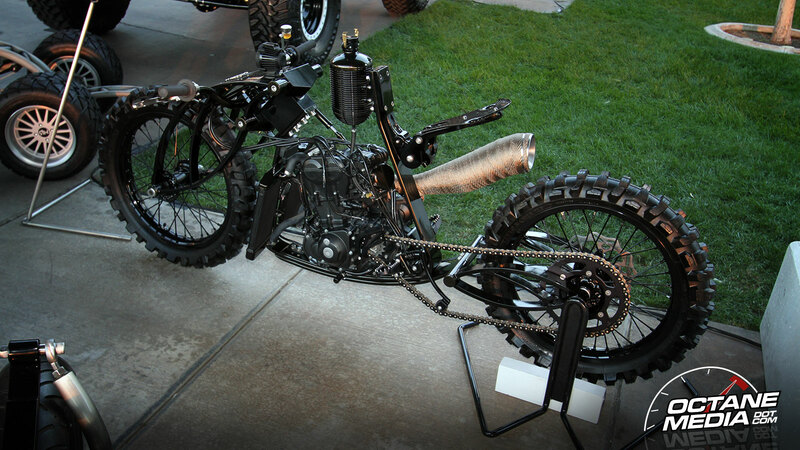 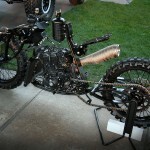 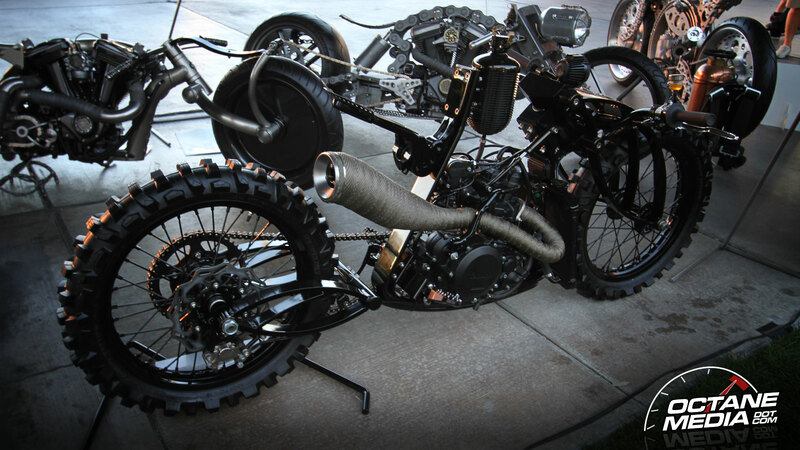 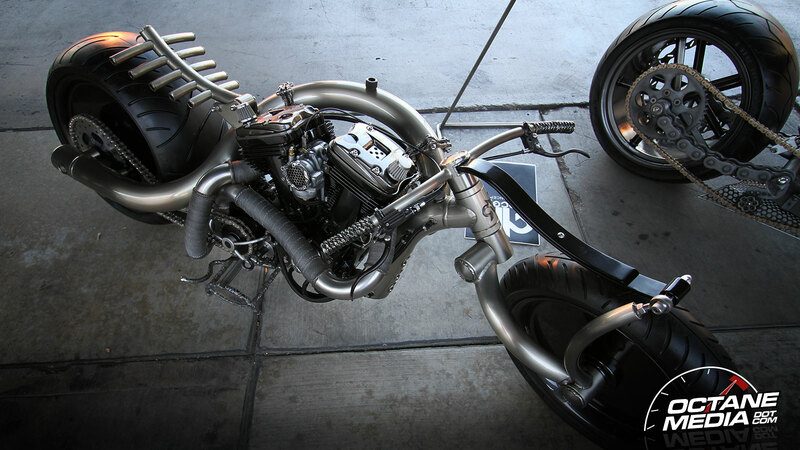 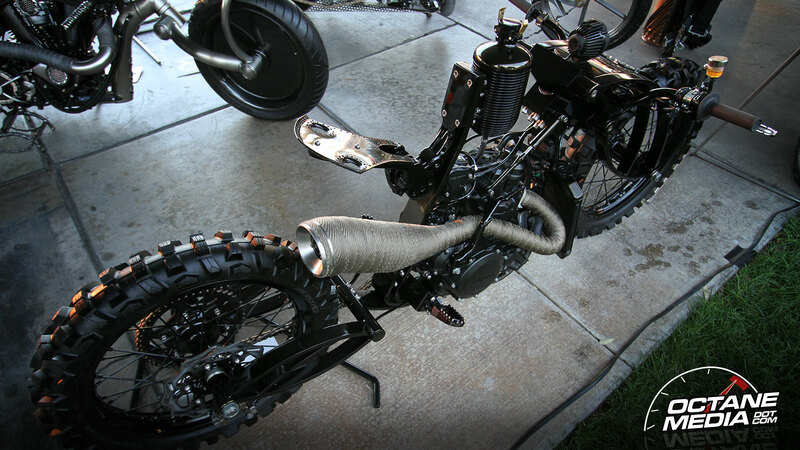 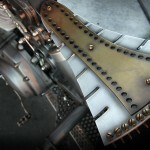 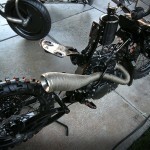 RK Concepts is on hand at the 2012 SEMA show with more of their crazy creations. 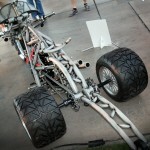 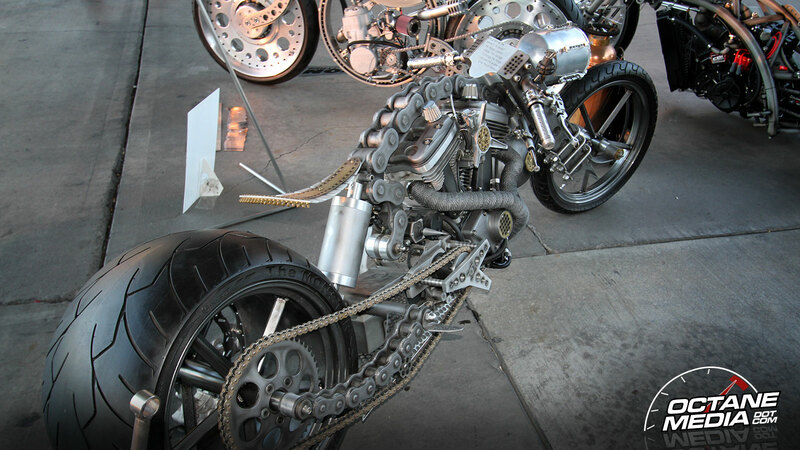 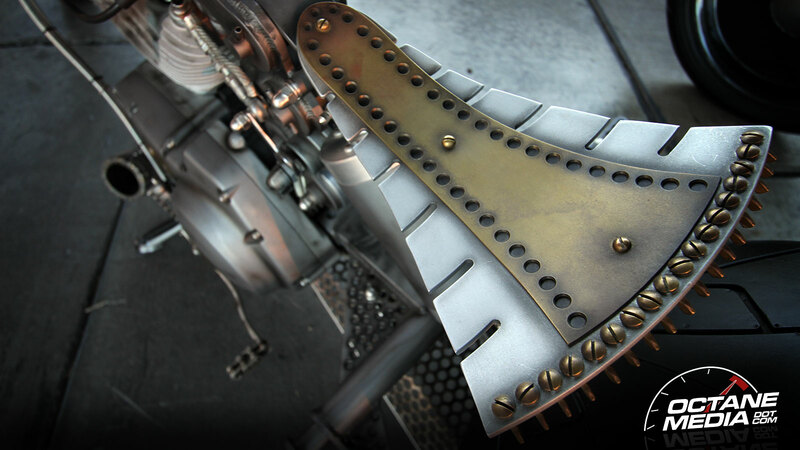 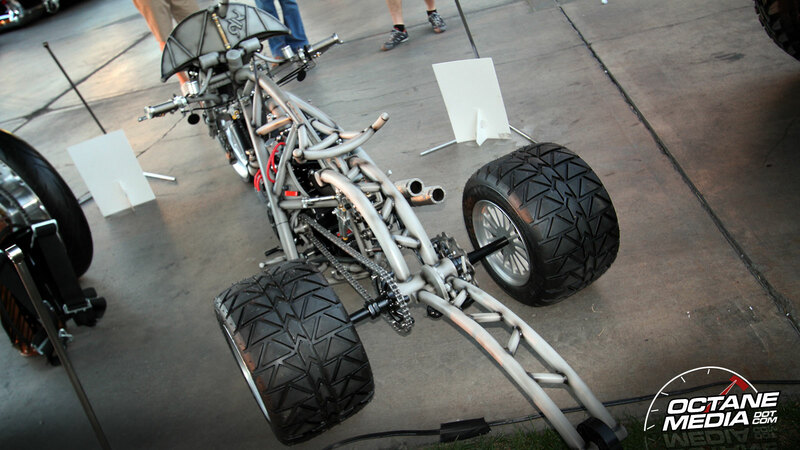 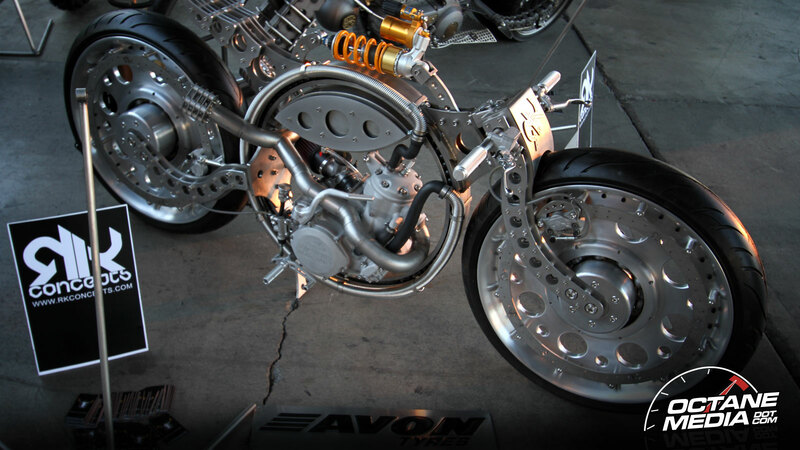 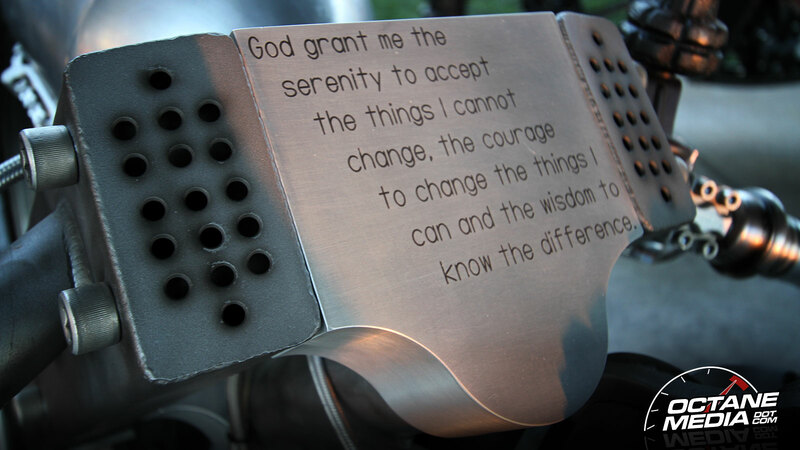 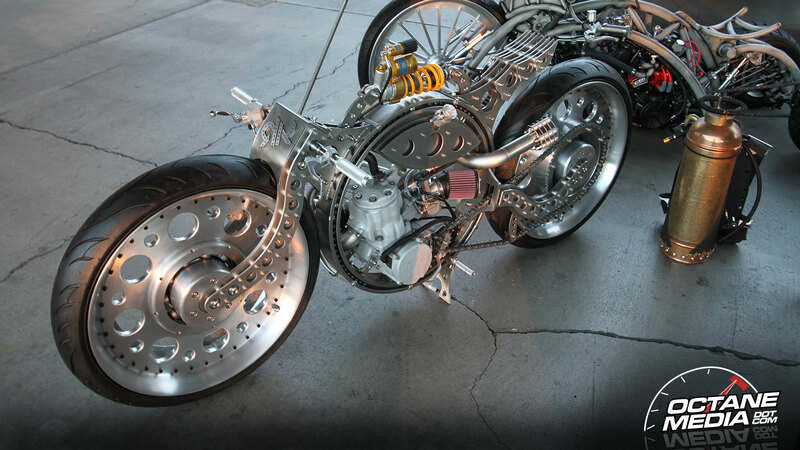 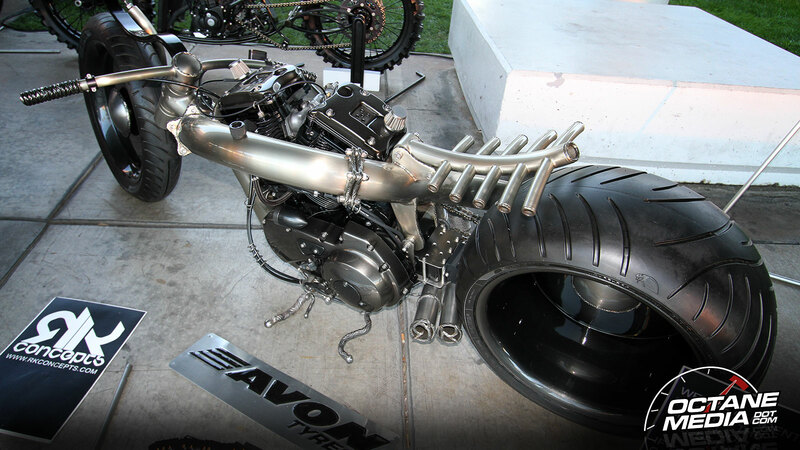 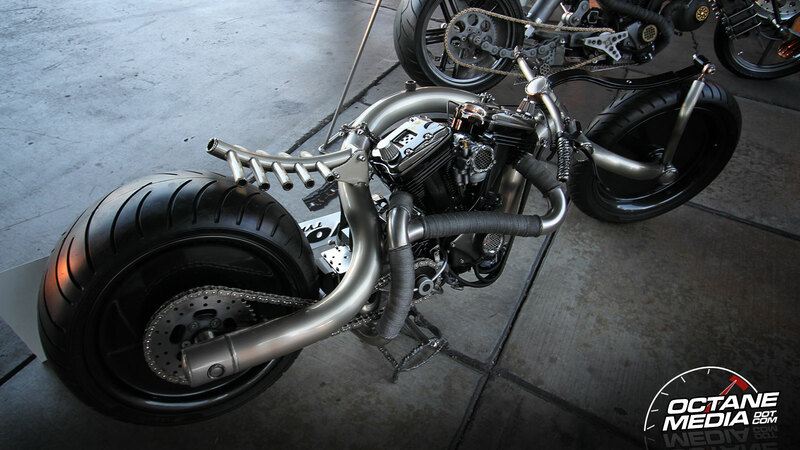 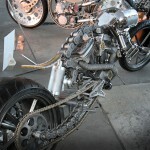 At SEMA 2011, RK had some of the most creative machines on the floor. 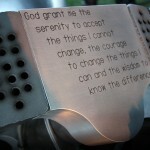 I expect this year to be no different. 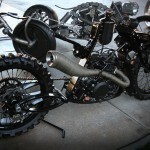 I’ll be on the lookout for something more unique than these bikes, but I won’t be holding my breath.